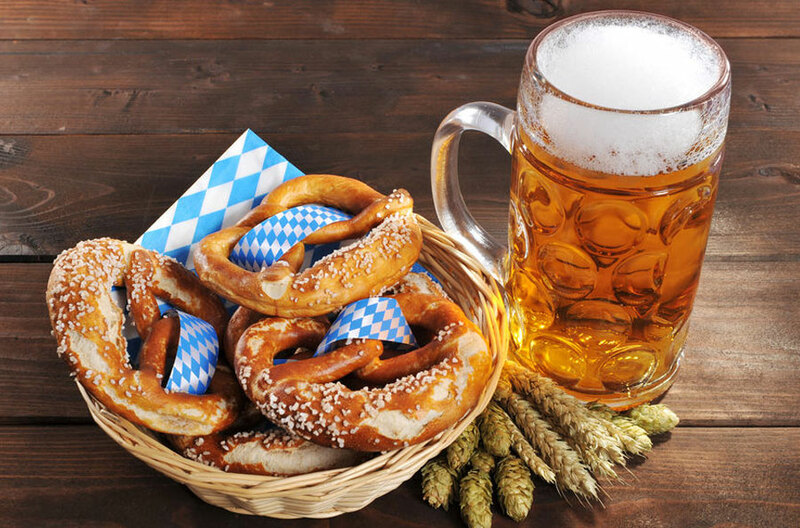 To be honest, nearly everybody is thinking about the Oktoberfest, Lederhosen or at least about beer when it comes to Munich. Of course, that’s what Munich is also famous for, but it has a lot more to offer! 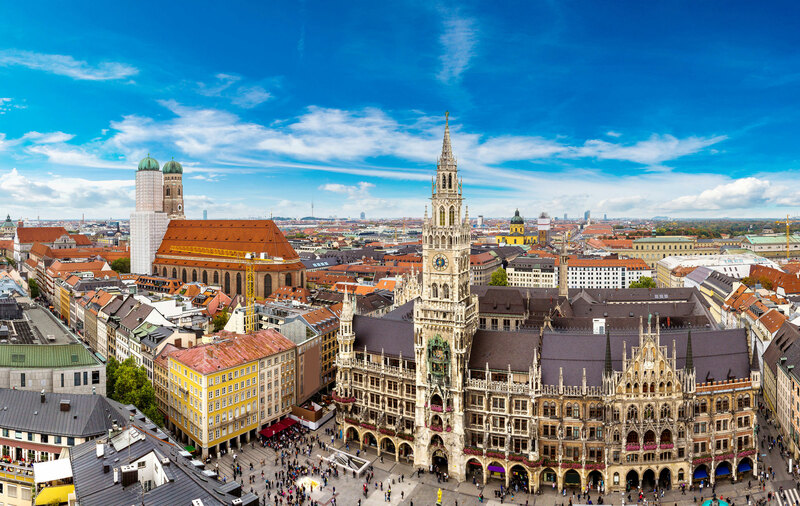 No matter if its historical places like the Marienplatz with the Old and New townhall, the Nymphenburg Palace or the English Garden or modern entertainment like the Pinakothek art galleries, BMW or Allianz Arena for football fanatics. Munich is a diverse city that is an opposite to itself whether it’s a green oasis and a metropolis, tradition and modernization. All these opponents fulfill each other in a harmonious way. The city manages to marry old Bavarian tradition with vibrant modern life.